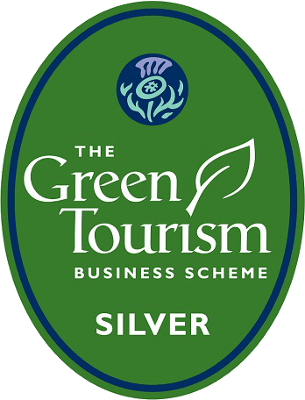 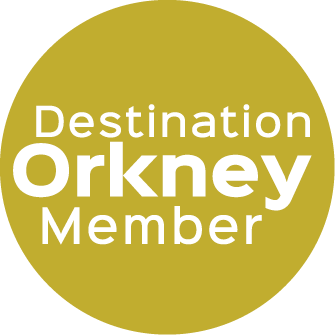 Friendly and welcoming, in a quiet location 15 minutes’ walk from Kirkwall town centre, this is the perfect base for exploring the historic sights and wonderful wildlife of Orkney. 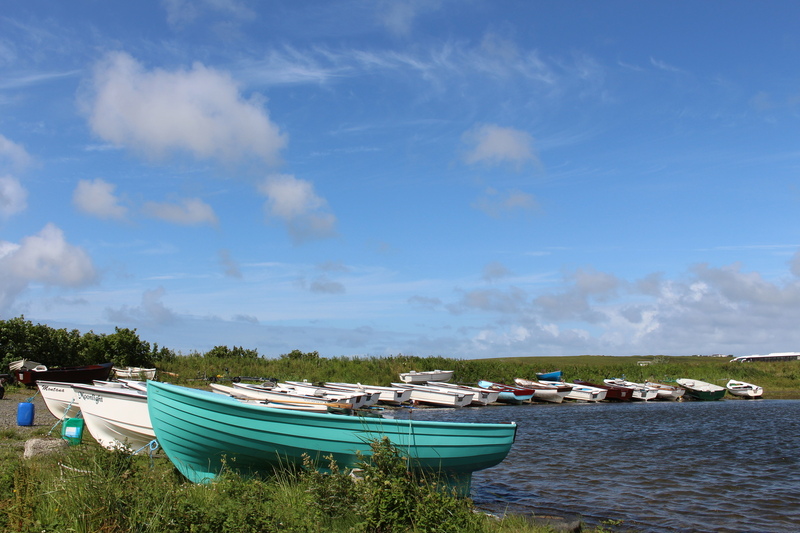 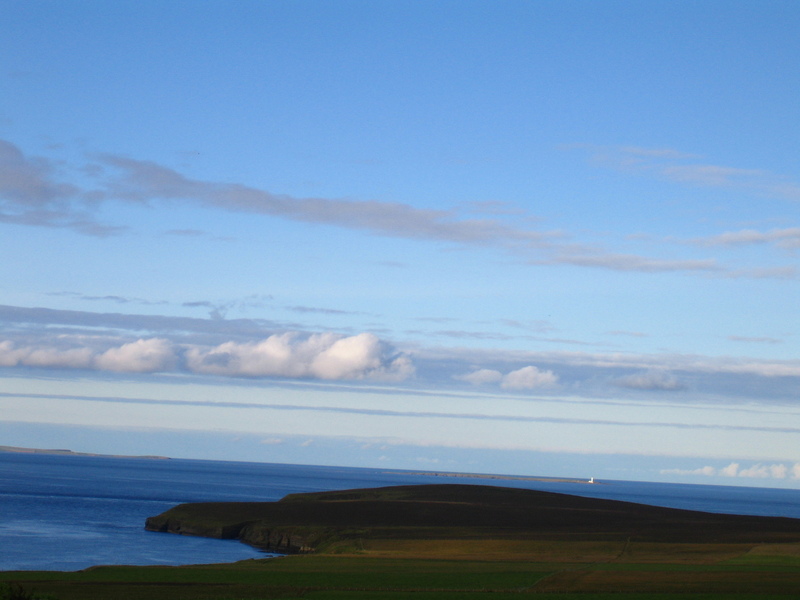 Orkney is a Neolithic and Viking treasure trove, with many attractions, like Skara Brae, Maeshowe and The Ring of Brodgar, within walking distance of the youth hostel, or only a short drive away. 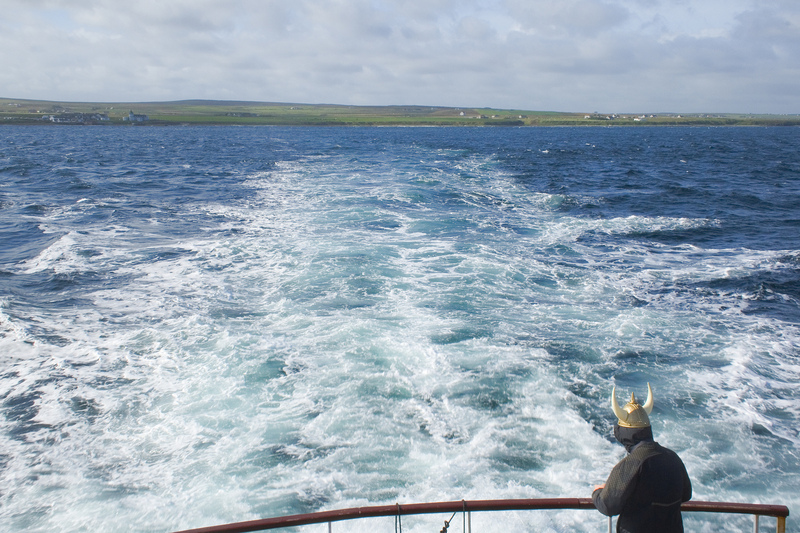 Apart from stunning scenery, Orkney offers a wealth of festivals: from the big ones like the Orkney Folk Festival in May and the St Magnus Festival in June, to the internationally acclaimed Science Festival in September, and the more intimate Storytelling Festival in October. 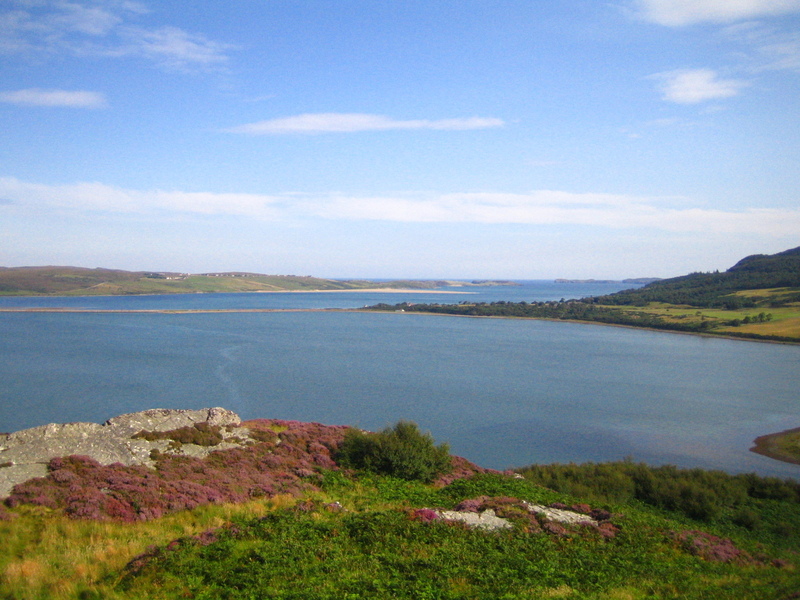 Year round there’s an abundance of wildlife to watch, from seals to whales, from otters to thousands of seabirds. 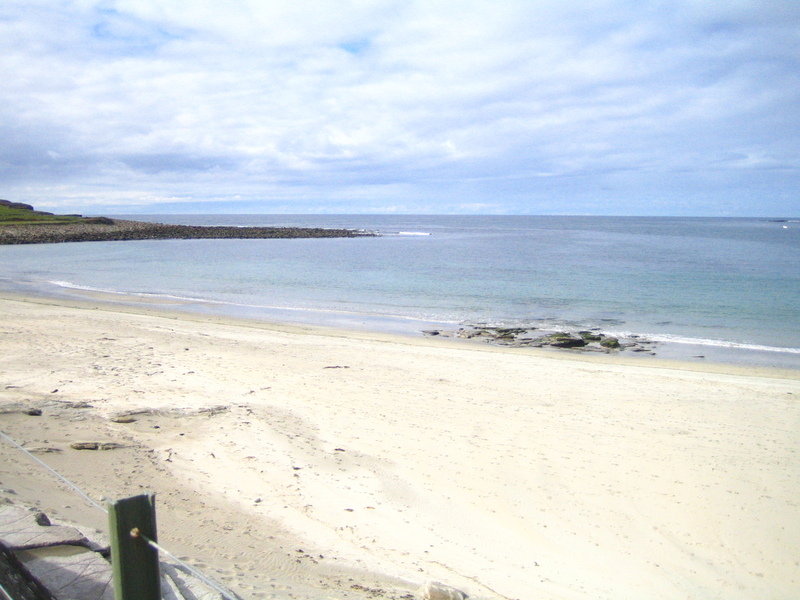 Excellent scuba diving and fishing are also close by. 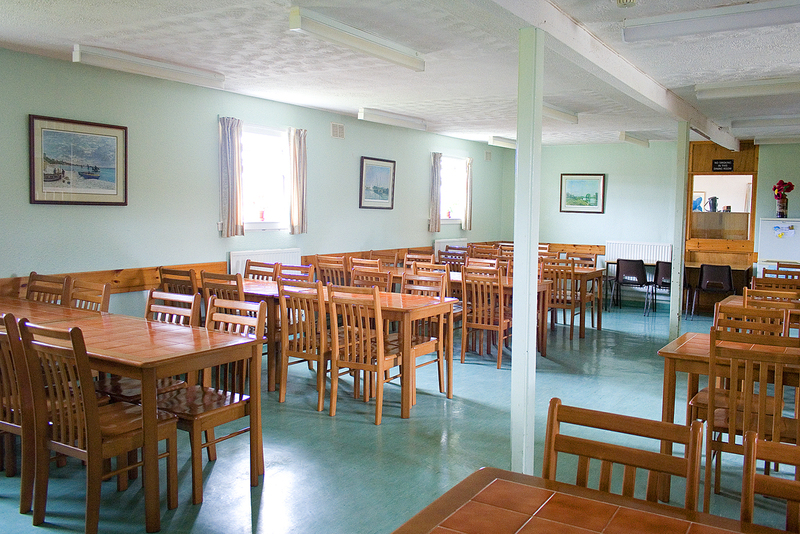 Come early or late in the season, and you may very well be able to see the Northern Lights! 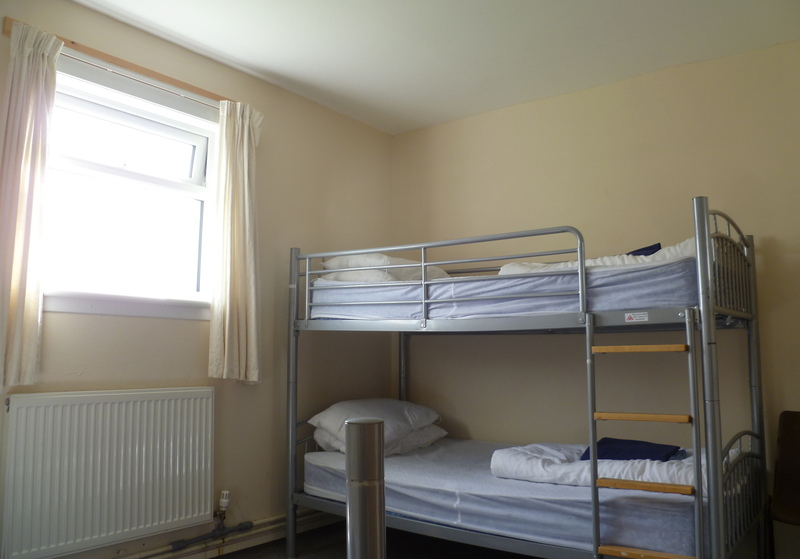 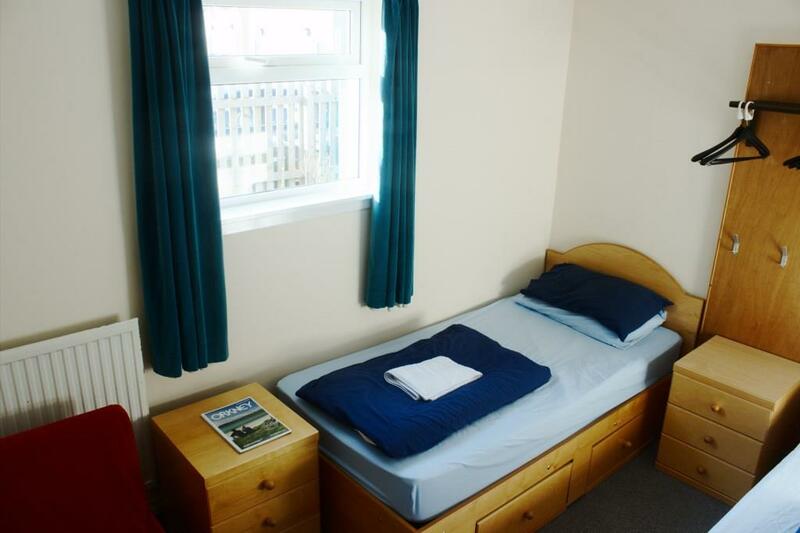 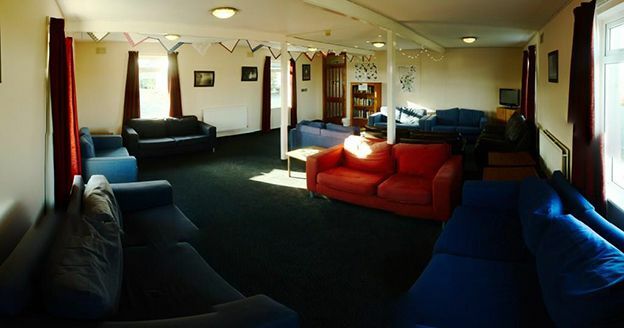 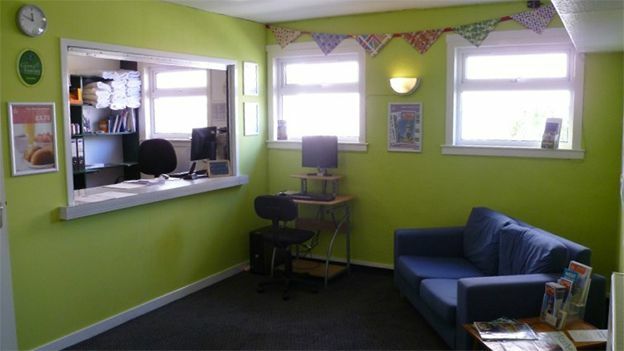 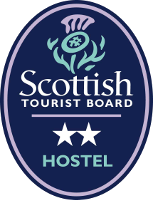 Kirkwall Youth Hostel is popular with groups, individuals and families looking for budget accommodation. 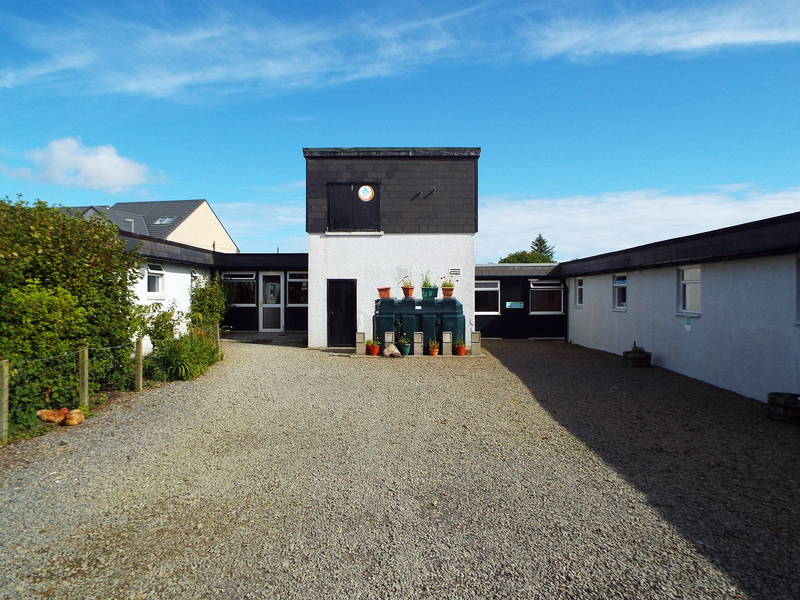 There are good facilities including family and private rooms, a well-equipped self-catering kitchen, a large drying room and laundry facilities.